Madison – Saturday, April 1 at 8:30 am on FOX-47; 11:00 am on WISC TV-3 and 6:00 pm on TVW. Sunday, April 2 at 11:00 am on WISC TV-3 and 11:30 am on TVW. Milwaukee – Saturday, April 1 at 12:00 on WISN TV-12. Sunday, April 2 at 8:00 am on WVTV TV-18 and 10:30 am on WTMJ TV-4. 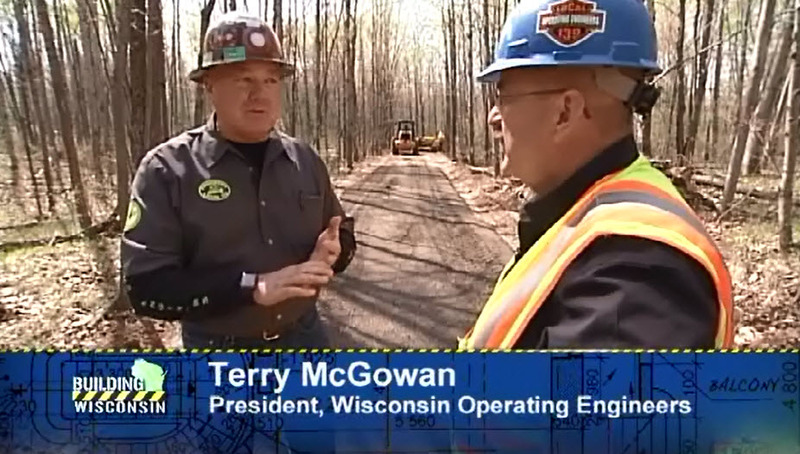 Green Bay – Saturday, April 1 at 6:30 am and 8:00 am on WACY TV-32. Sunday, April 2 at 11:00 am on WGBA TV-26. Wausau – Saturday, April 1 at 6:00 pm on WJFW TV-12. Sunday, April 2 at 10:00 am and 11:30 pm on WJFW TV-12. LaCrosse – Saturday, April 1 at 6:00 am on the CW and 12:00 pm and 5:00 pm on WXOW TV-19. Eau Claire – Saturday, April 1 at 6:00 am on the CW and 12:00 pm and 5:00 pm on WQOW TV-18. Superior/Duluth – Saturday, April 1 at 1:00 am and 4:00 pm on WDIO TV-10/13.